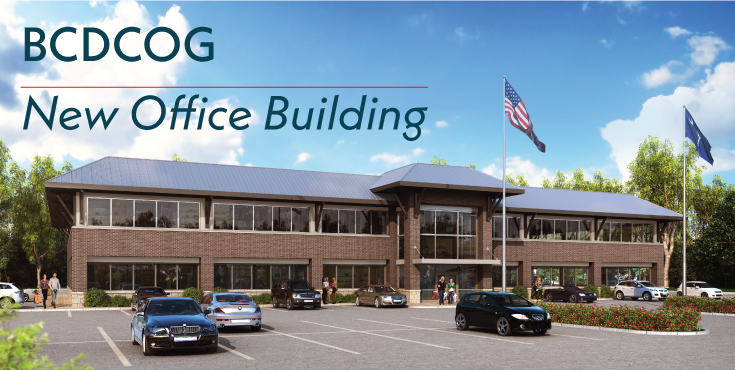 Our new headquarters is open for business! The address is 5790 Casper Padgett Way, North Charleston, SC 29406. We are excited about this transformative move and will share more details once we are settled. Thank you for your patience and understanding while we make this transition. Our main phone number, (843) 529-0400, remains the same. Please call the main line for specific staff numbers. Staff email addresses have not changed. For questions about the move or upcoming meetings, contact Michelle Emerson, Marketing and Communications Manager at memerson@bcdcog.com.